Following their recent link up on Mike Will Made-It's Aries (YuGo) Part 2. 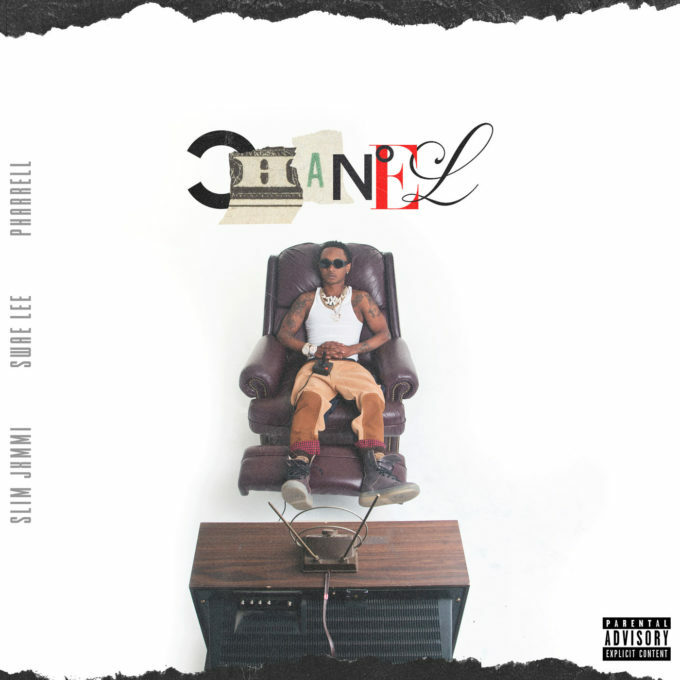 Rae Sreemurd reconnects with Pharrell Williams for Chanel. A new collaboration from the duo's upcoming three chapter album, which consists of Swae Lee ("Swaecation") and Slm Jxmmi's ("Jxmtroduction") solo debuts as well as the third installment in their SremmLife series. In addition to Pharrell, the three-disc LP will also feature the likes of Young Thug, Juicy J, Future, Travis Scott and The Weeknd.